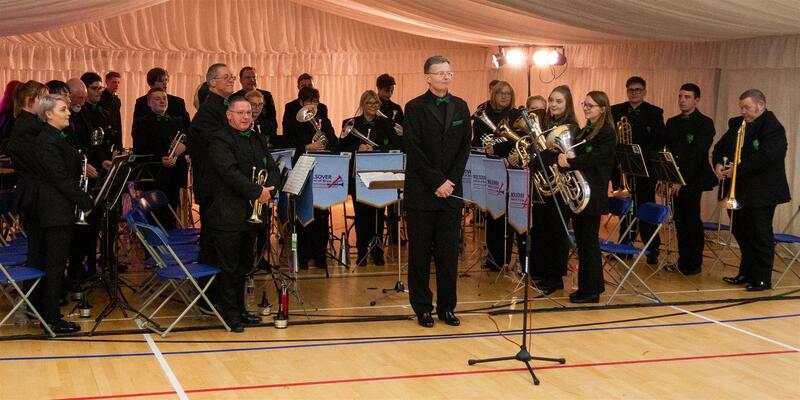 We are delighted to announce that following our win at the 2017 Ripon Brass Band Contest, we have won another £700 prize at the 2018 Butlins Brass Band Championships held in Skegness! 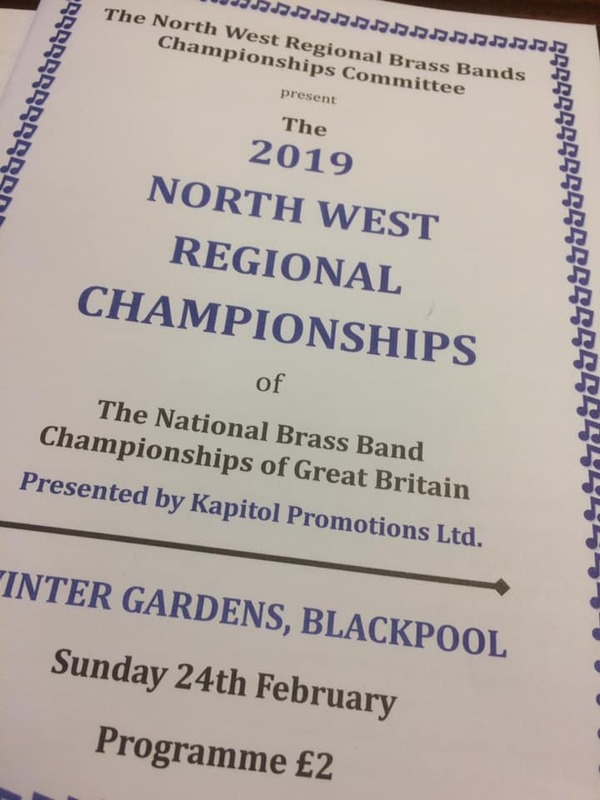 Having only been promoted from the Third Section into the Second Section from January 1st this year, just eleven days later we took on fourteen established Second Section bands at Butlins against whom we should have had little chance of achieving any success at all, but not only were we awarded Third Place in the contest and the excellent £700 prize money which went with it, we were within a whisker of winning the competition, such were the fine margins at the top of the section. 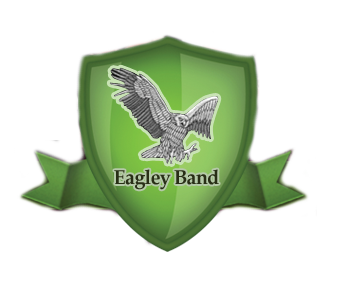 Eagley Band is celebrating its first competition win in more than 20 years after it came out on top in the Ripon Cathedral Contest. 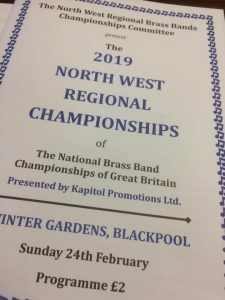 The Eagley Band performed the winning programme of music by composers including Stravinsky, Hampton Callaway, Lovland, Conti and Giacchino on Saturday. 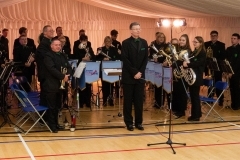 The performance, conducted by musical director Chris Wormald, came away with trophies and prize money for best music programme, best entertainment and overall champions. 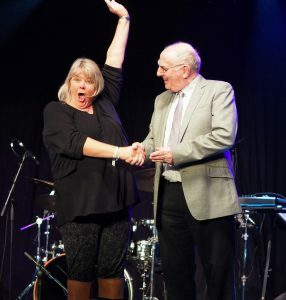 Chairman and band manager Deb Lyons, who has been at the band for 35 years, said: “I cannot describe what this win means to me personally and to the band. 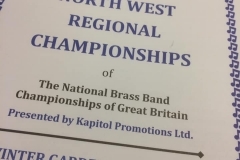 We have waited so many years to win a contest and the feeling is brilliant again.